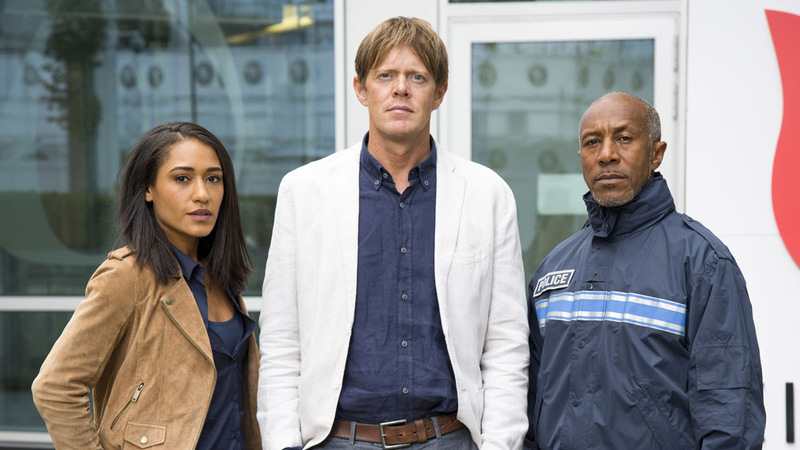 BBC One has announced the commission of a seventh season of Death in Paradise. Filmed on the French island of Guadeloupe, the crime drama launched in October 2011 and a sixth season is currently airing on Thursday nights on BBC One. Buy the complete Season 1-5 boxset on Amazon. It’s now been confirmed that the rumours of My Family star Kris Marshall’s departure from the show are true. 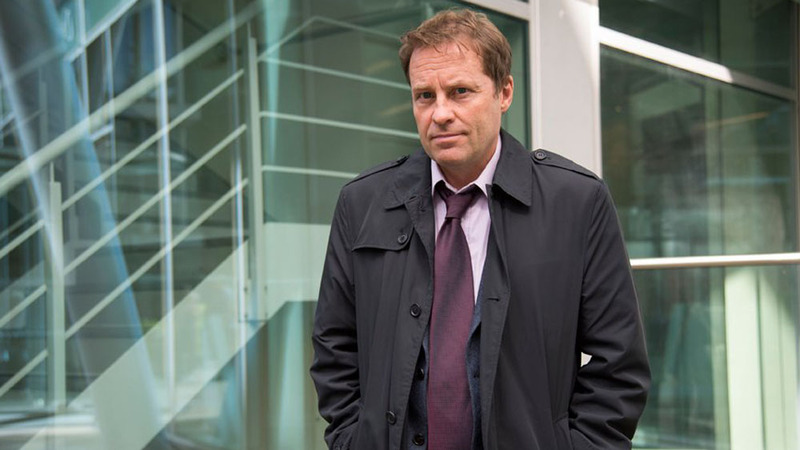 His character, DI Humphrey Goodman, will be replaced by Ardal O’Hanlon (Father Ted, My Hero) as DI Jack Mooney, who made his debut in last night’s episode of Death in Paradise when the team visited London for the first time. When the Caribbean crime fighters return to Saint Marie next week, Mooney will join the team in the place of Humphrey for the remaining episodes of Season 6. The first episode of Season 6 pulled in the show’s its biggest ever audience when it aired last month on BBC One, with more than nine million viewers. Season 7 will air on BBC One in 2018.